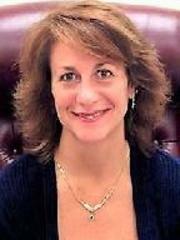 Cheri has been a Licensed Real Estate agent for over 25 years and a Licensed Appraiser for over 23 years. She is a graduate of Wilmington High School and attended Wilmington College and Southern State Community College. Cheri is dedicated to helping clients to achieve their goals.